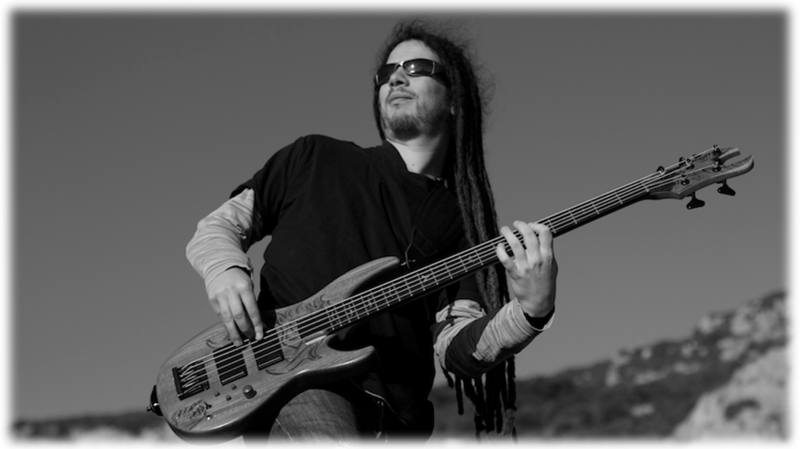 Hire Adrian Bass for your studio session, live gigs or for an online recording collaboration! He played with several artists both live and in studios. 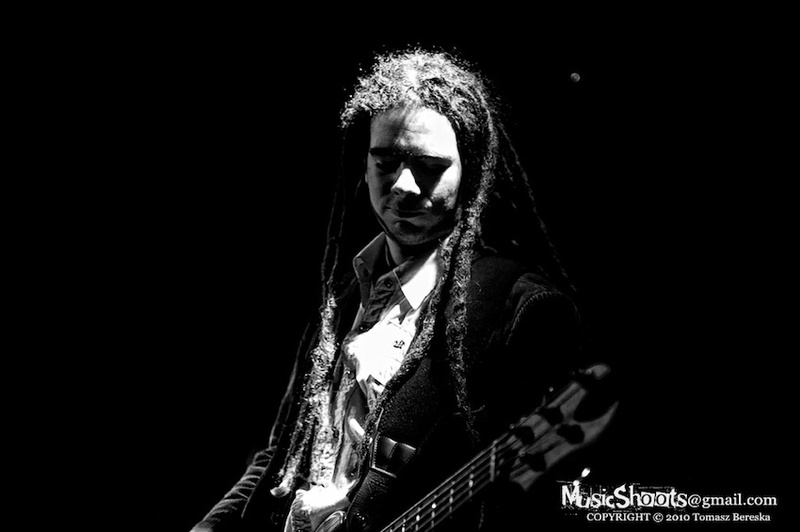 He is committed to provide you the best service with unique bass lines and to satisfy all your bass needs. His custom made bass guitar is equipped with the best handmade bass pickups available on Earth (JETI pickups) and can provide a wide range of sounds from vintage tones to modern slap style sounds with rich overtones. He can use any of his other equipments if necessary, which are listed here. 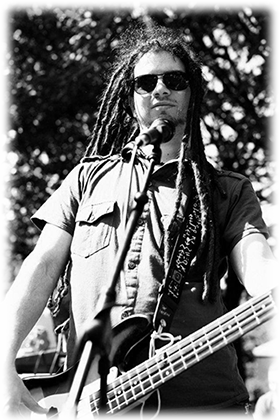 He can play any style, let it be pop, rock, reggae, ska, funk, punk, jazz, metal, or any type of electronic music. You can depend on his solid bass lines and you will see that he is easy to work with. Please find sound samples of his playing here. Adrian lives in Dublin, Ireland, but can travel anywhere in the world. Please contact him for any arrangement or enquiry. For online recording collaborations he will record the bass tracks in his home studio with a Universal Audio LA-610 tube channel strip or with his custom made Millennia Media preamp into Apple Logic with a Focusrite Saffire Pro 26 audio interface. You can select the compression rate and the level the bass sound is processed. If you wish, only the preamp will effect the sound, but it can sound like the sound is from a traditional bass amp and a cabinet miked up. Any effect can be applied if needed, Adrian Bass uses the best quality bass stomp box pedals and plugin effects. Should you need a rhythm section (bass + drums) or a guitar player, Adrian can help arranging musicians for online recording, studio recording or live performance.